Website Design for your Business! We have become a visual society. Attention spans have shrunk immensely over the last ten years. People lives have become so busy that they read as little as possible anymore. On average a person will spend 4 seconds on a webpage with just written word. If that same webpage had a professionally produced video on it that same person would spend upwards of 2 minutes on that same page. 90% of the information transmitted to our brain is visual and that visual content processes 60,000 faster than text. It is the philosophy of Creative Visual Productions is that a website needs to be very visual, communicate with the fewest words possible, and utilize lots of video. Are you losing business because of your website? More and more customers are logging on to the Web to decide where to spend their money because it is quick and convenient, and they can jump from site to site instead of walking from store to store. Web savvy customers don’t need to be patient, studies have shown that you need to engage a potential customer very quickly by giving them easy, fast access to the information they need. Otherwise they will simply move on to the next site. When deciding what to write, think about what your customer wants to know rather than what you want to say. It’s a subtle difference, but it is the key to engaging a potential customer. What benefit can you offer customers? Why should they choose your service or product? It is important that your message is structured and well thought out. If your message is clear, your site will be simple and easy to use. 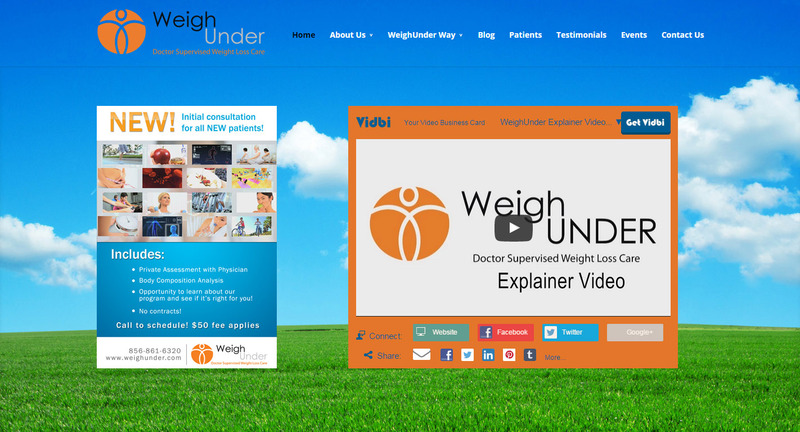 Using a Vidbi – a 1 minute, 100 word video to explain your company and what makes your business unique is one of the best communication tools today on the market. Not to mention that when you put a written description with a video it will travel up the search engines 53x faster. 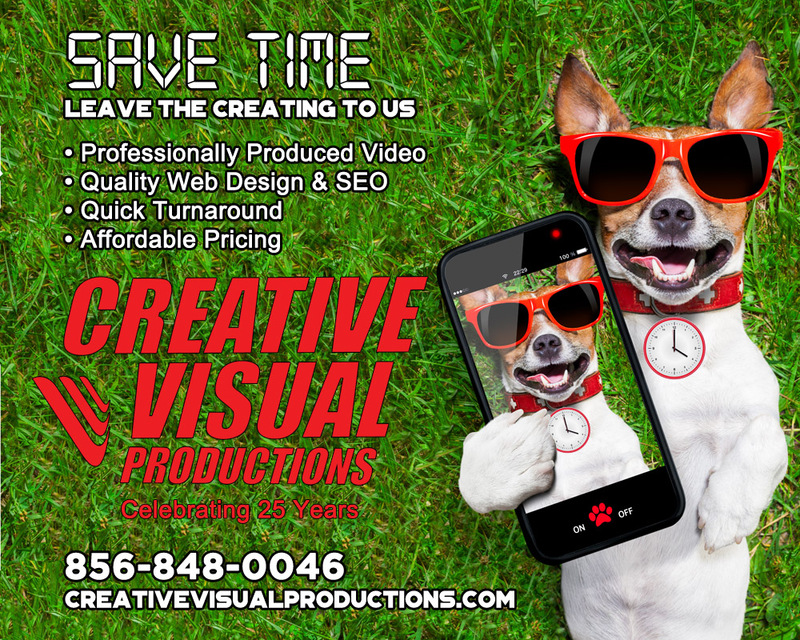 Creative Visual Productions is a full service web design and development company. 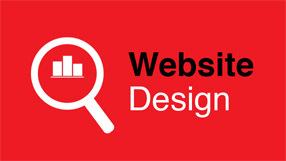 Our website design and development team has decades of expertise and experience with most web technologies. Our seasoned programmers provide our clients with a comprehensive range of website development & website design services that span just about every kind of business and industry to meet all your needs. CVP stays on the cutting edge of all web technologies and regulation including ADA Compliance Updates, best practices in security features, maximum speed site loading time, and e-commerce. 40% of shoppers visited a store online or in person as a direct result of watching a website video. The JerseyMan Legacy Club announces the launch of a new website exclusively created for their membership. 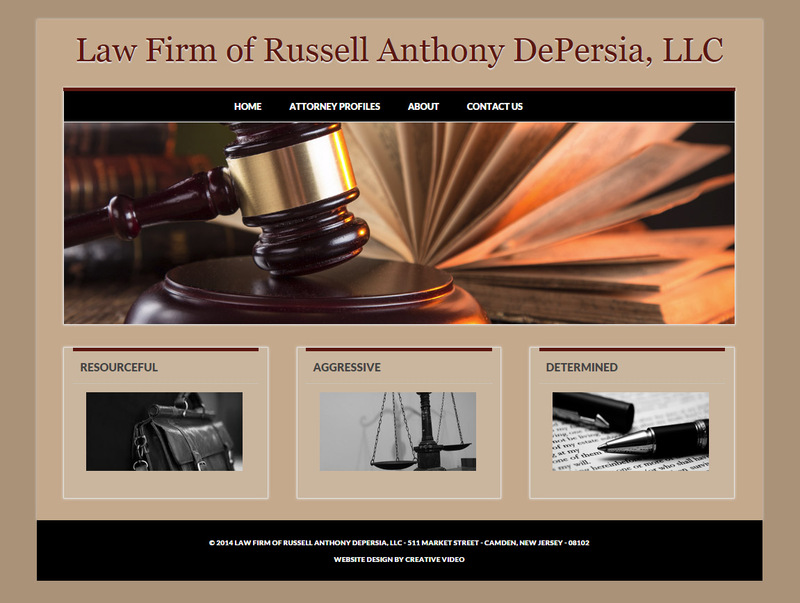 The site was conceived and designed by Creative Visual Productions in Woodbury, NJ. This multimedia based site will enable Legacy Club members to better communicate amongst themselves and learn more about services offered by individual Legacy Club members. JerseyManLegacyClub.com will have a calendar listing all JerseyMan events. There is an additional section for events sponsored by Legacy Club members for their own businesses and organizations. Legacy Club members will be able to login, setup their profiles, add pictures, logos, post info about upcoming events, provide special deals, coupons and savings for members each month. The vision is to further the JerseyMan Legacy Club community with this one resource to encapsulate all the happenings, news and information while adding new features as the networking group continues to evolve each year. Special Events Coordinator Ashley Dunek said, “This is a great tool for all our members to utilize to be even better connected.” You will be able to connect with members through the website and also join forums and send internal messages. The site will have a member directory, picture galleries, Vidbi directory, newsletter links, video galleries, a member resources section, social media links and offer additional advertising opportunities. 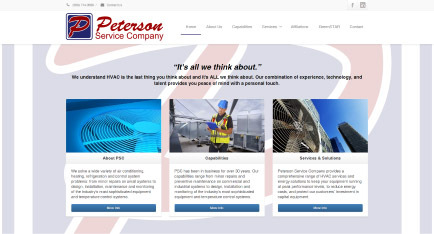 Click here to view our full website portfolio.